Most preppers are middle class working folks with the normal bills in life to pay. Many people are honestly concerned about the worsening conditions in the world, both weather wise and man made, but just don’t feel that they can spare the money to properly prepare for the number of emergencies they may face. This book is for them. 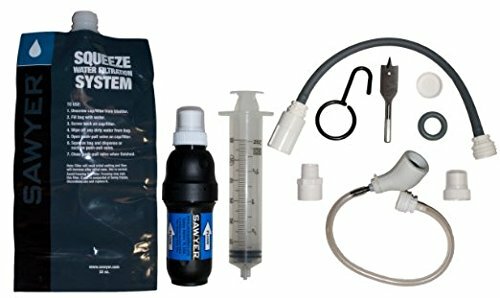 Dave makes the point that you can afford to prep, and in reality you cannot afford not to. He stresses that it isn’t how much money you have, is what you do with it. He then starts you out with tips on budgeting and realistic prepping. As a starting point, he has you inventory what you already have, and then he leads you on a journey of putting your preps together on the cheap. Subjects include repurposing items for survival, scavenging (which is sadly overlooked by most authors and is going to be your primary supply line in a long term SHTF or even TEOTWAWKI situation), prepping and survival at a discount, a discount bug out vehicle and much, much more. 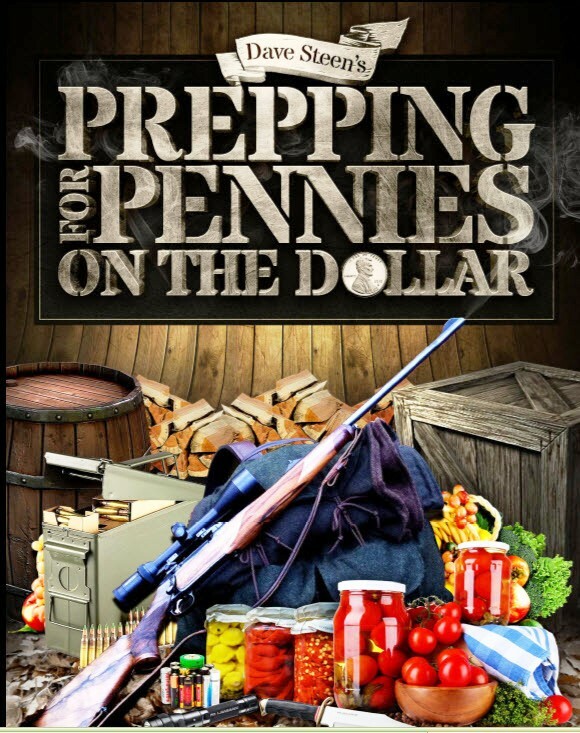 I highly recommend this book as not only does it show you how to start prepping on a budget, may of the techniques he discusses are going to be the only way anybody is going to make in a long term SHTF situation. You can visit the book’s website here to order.